About 30% of Americans experience insomnia, and 10% claims it also triggers negative effects during the day. 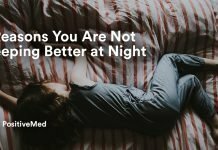 This is an indication that a third of the U.S. population suffers from insomnia symptoms, which negatively impacts their health in several ways. 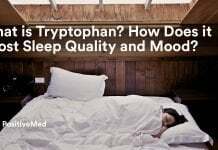 Most people opt for pharmaceutical medications to improve their sleep, but these pills are associated with very many side effects. Can you use nutmeg to fall asleep and relieve your insomnia symptoms overnight? Insomnia refers to the inability to fall asleep and remain asleep. 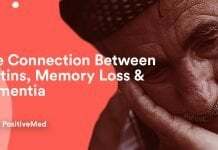 It can be triggered by biological, social, or psychological factors. Some of the common causes include stress, anxiety, depression, high blood pressure, lifestyle habits, and certain medications. Unlike sleep deprivation which can occur due to poor sleeping resources and environment, insomnia is caused by certain internal factors. On the other hand, insomnia can lead to sleep deprivation. However, external factors like loud noises, too much light or physical discomfort can also contribute. 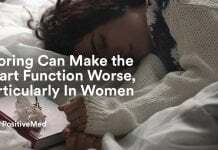 Susceptibility to insomnia increases with age although it is more prevalent in women than men. What are the most common side effects associated with sleeping pills? When they trigger these side effects, sleeping pills depress the central nervous system. In addition, they are very addictive and can develop dependence within a short time of regular use. 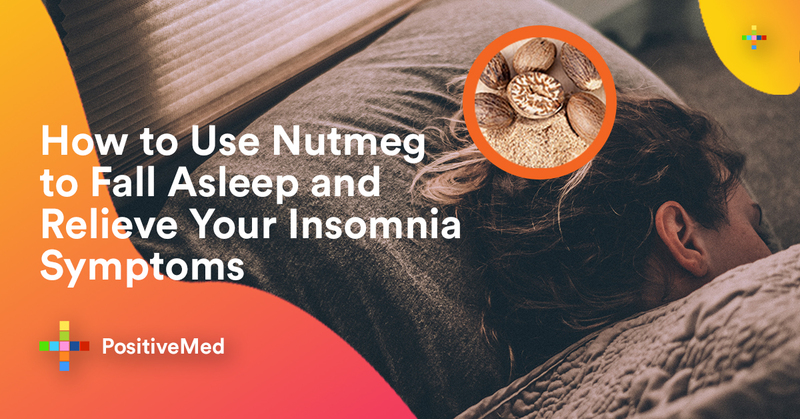 The great news is that there is a natural way to deal with insomnia and sleeplessness without the risk of any adverse side effects or complications – nutmeg! Nutmeg happens to be a natural treatment for dealing with insomnia and sleep deprivation. This is a credit to a natural organic compound known as myristicin. This compound inhibits the production of an enzyme that causes stress. Yet, stress is one of the main causes of insomnia. Thus, nutmeg promotes a sound and restful sleep every night. Moreover, nutmeg is a potent sedative which can help someone fall asleep faster. Simply mix one-quarter of a teaspoon of nutmeg powder with a cup of water and take it an hour before retiring to bed. It is worth noting that nutmeg should be taken in moderate amounts because it has been associated with hallucinations and toxicity. Additionally, it should be avoided during pregnancy and not recommendable for children. 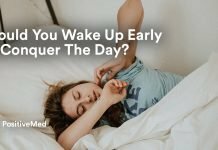 Should You Wake Up Early To Conquer The Day?